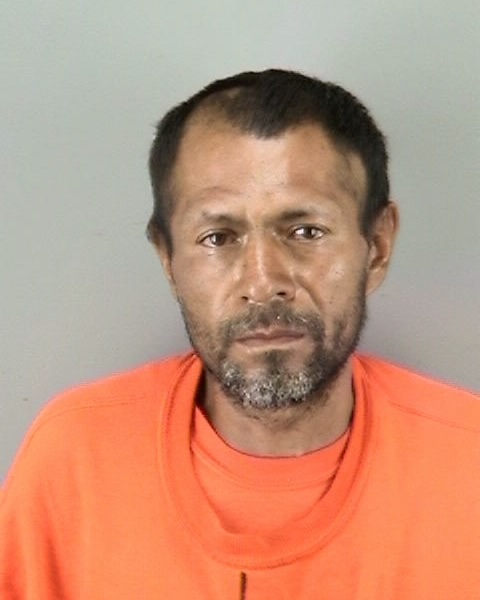 The gun allegedly fired by an undocumented immigrant accused of killing a 32-year-old woman on San Francisco’s Pier 14 last week was issued to a U.S. Bureau of Land Management law enforcement ranger and was previously stolen from his vehicle while on official government travel in San Francisco. Wilson said the ranger immediately reported the theft to the San Francisco Police Department. She said the staff at the Bureau of Land Management is deeply saddened by the tragic events of July 1 and the death of San Francisco resident and Pleasanton native Kathryn Steinle. The homicide suspect, Juan Francisco Lopez-Sanchez, who remains in custody on $5 million bail, pleaded not guilty Tuesday to murder with malice aforethought and weapon enhancements. Lopez-Sanchez is an undocumented immigrant who has been deported from the U.S. five times, according to immigration officials. His release from the San Francisco Sheriff’s Department’s custody despite a U.S. Immigration and Customs Enforcement retainer has spurred national debate on immigration laws and the role local authorities should play in enforcing such laws. San Francisco has a “sanctuary city” policy that prohibits law enforcement officials from detaining an individual on the basis of an immigration detainer when they would otherwise be eligible for release from custody. ICE officials took custody of Lopez-Sanchez back in March, when he was remanded to the agency after serving a multi-year federal prison sentence for felony re-entry following deportation, ICE spokesperson Gillian Christensen said in a statement. Christensen said Sanchez had been deported five times, most recently in 2009. According to her records, Lopez-Sanchez’ criminal history includes seven prior felonies, including four involving narcotics. ICE turned Sanchez over to San Francisco police on March 26 on an outstanding drug warrant, Christensen said. San Francisco Assistant District Attorney Alex Bastian said Tuesday that the outstanding $5,000 warrant was for selling $20 worth of marijuana at United Nations Plaza back in 1995. 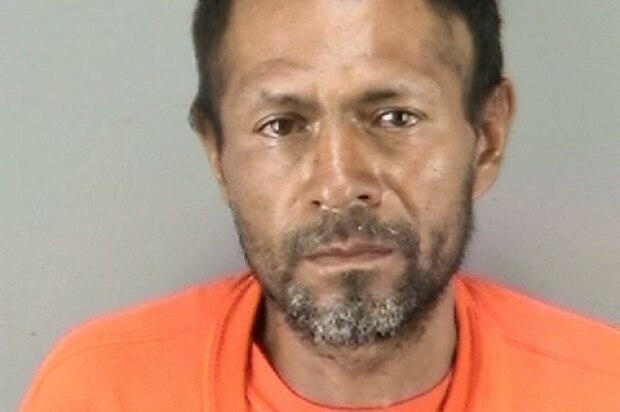 A San Francisco Superior Court judge dismissed the drug charges against Lopez-Sanchez and although ICE requested Lopez-Sanchez be returned to their custody upon his release, the San Francisco Sheriff’s Department did not honor that request and he was released onto the streets of San Francisco on April 15. San Francisco police are continuing to investigate who stole the firearm from the ranger’s vehicle and how Sanchez-Lopez gained access to the firearm.